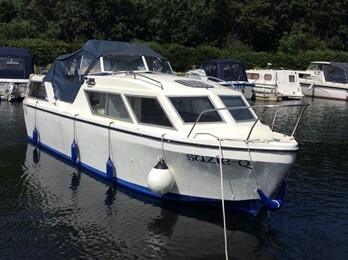 Seamaster 725 Boat for Sale, "Special Lady"
The Seamaster 725 is one of the last models made by this popular company. 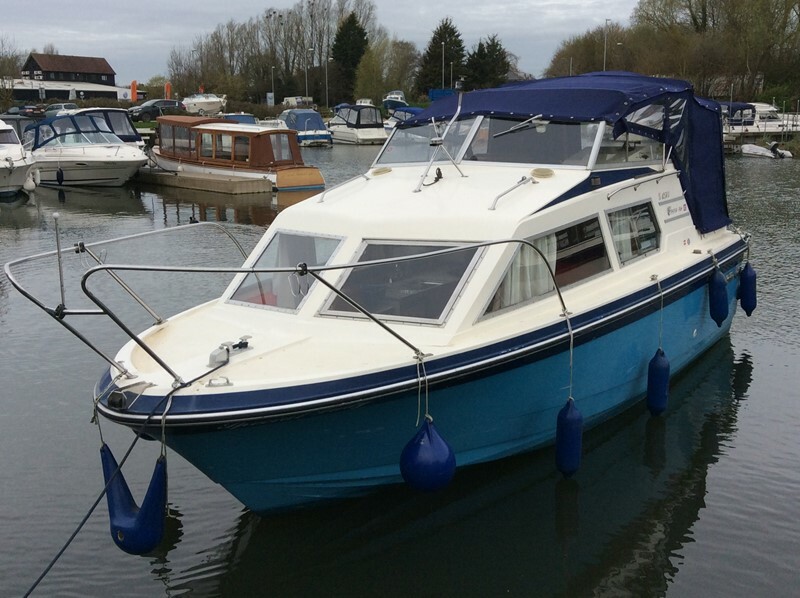 This craft benefits from a replacement diesel engine and updated open plan interior. 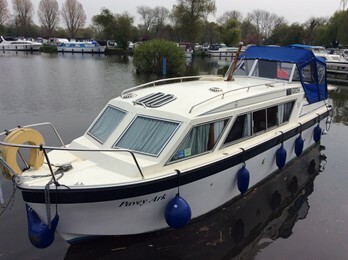 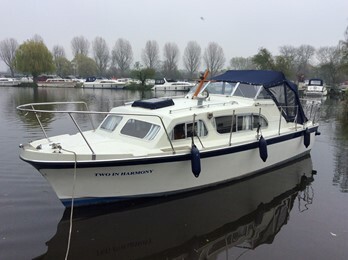 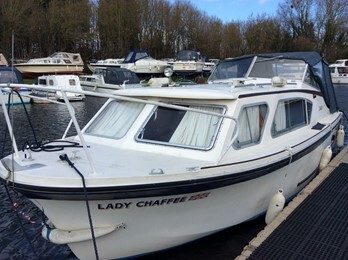 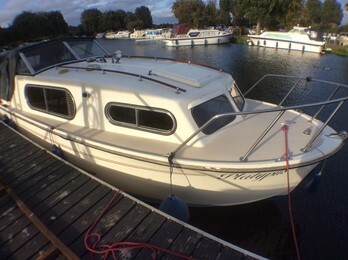 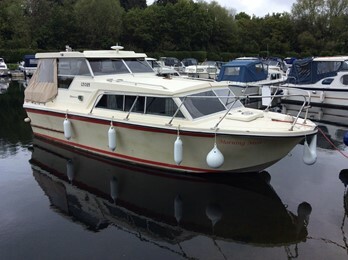 Viking 26 Aft Cockpit Boat For Sale, "Pavey Ark"
Viking 26 Aft Cabin Boat For Sale, "Suzi Q"